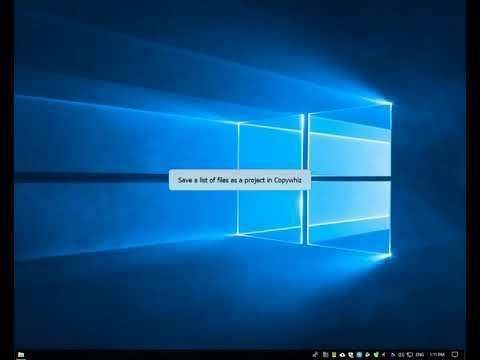 We recommend that you watch the following Copywhiz tutorial videos to get a complete overview of major Copywhiz features. 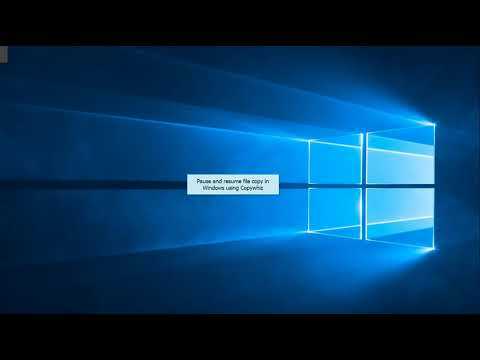 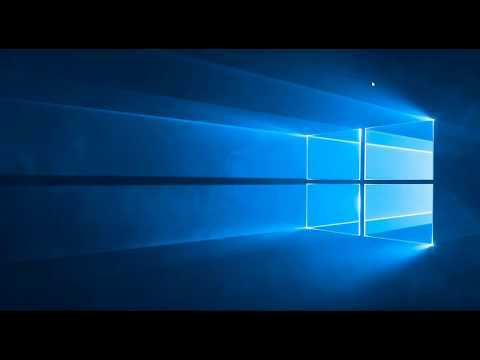 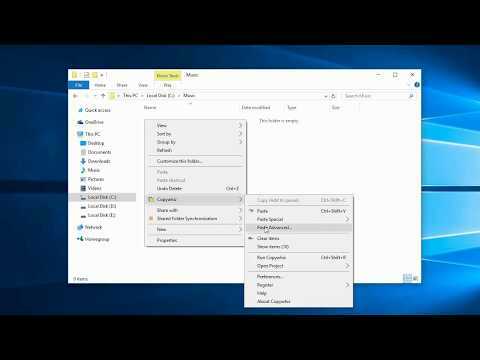 Pause file copying task and resume from the same point later in Windows using Copywhiz. 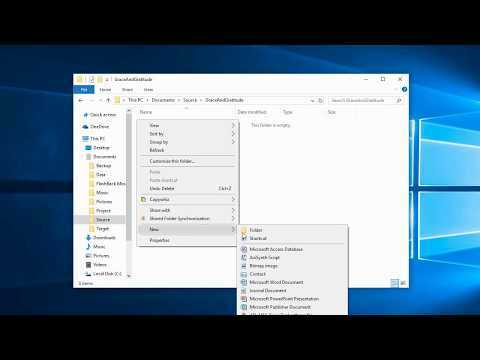 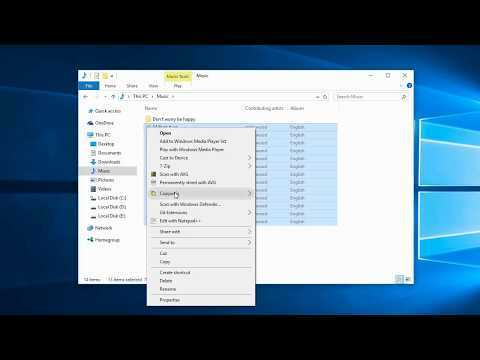 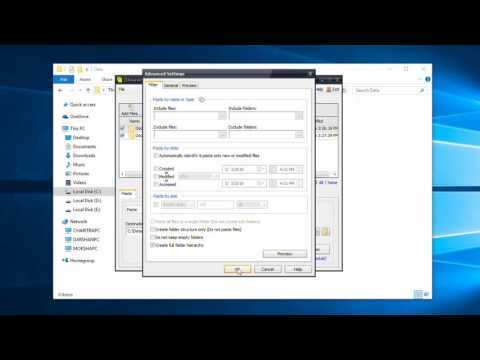 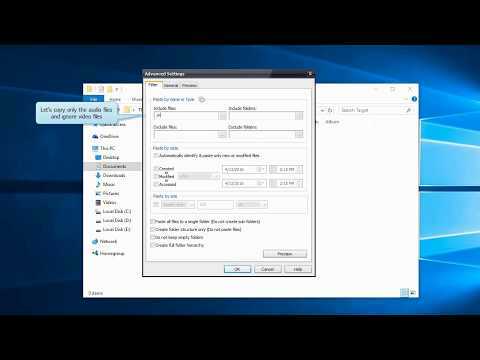 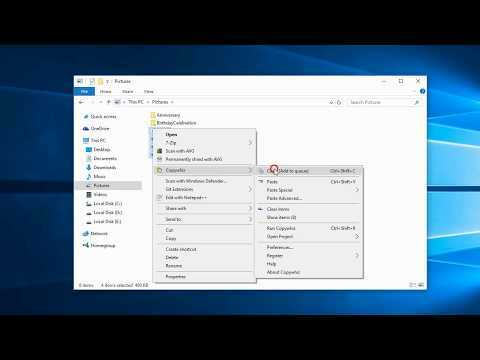 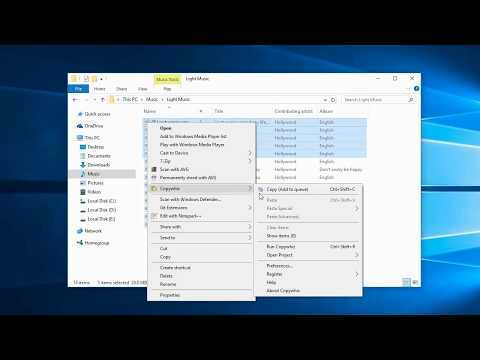 Create whole directory folder structure excluding the files in Windows using Copywhiz. 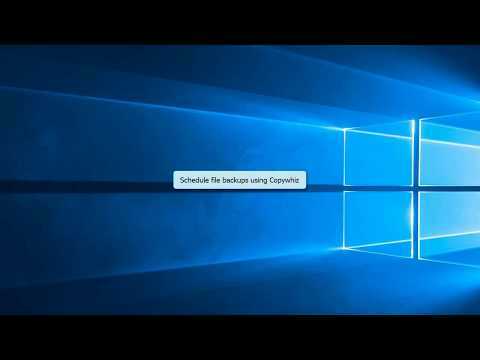 Configure file copy to automatically shut down/sleep/hibernate/restart Windows PC on completion using Copywhiz. 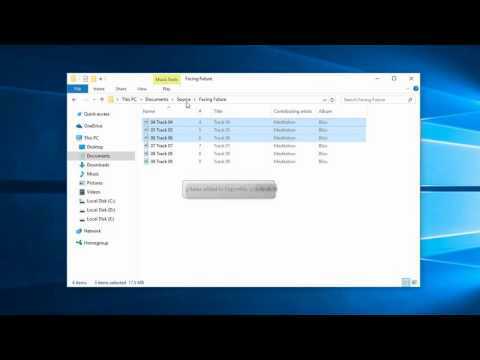 Silently copy files on your Windows PC and generate a log file using Copywhiz.